As my dreams of completing my 4th full marathon came to an end with that nagging gluteal injury, I decided to scale back and do the MDI Relay with the girls! Next Sunday we will be heading up to MDI with two relay teams. 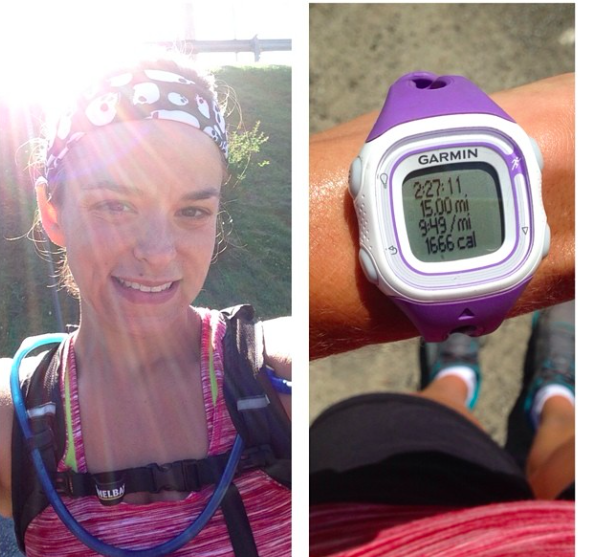 As I recovered from my injury, I didn't say goodbye to my long runs. 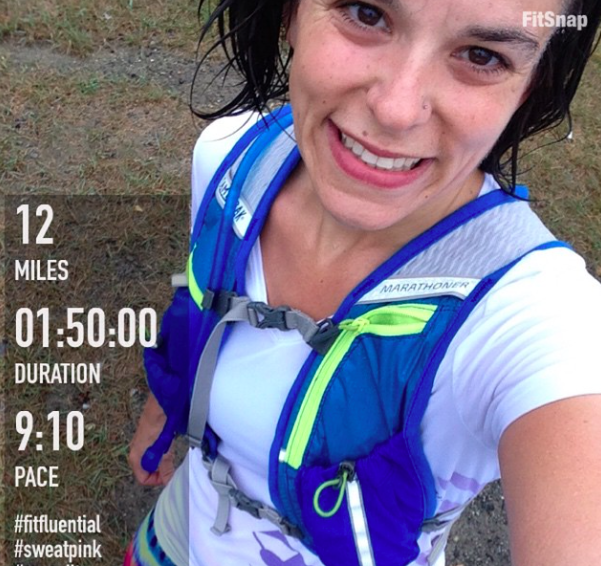 I still kept up my longer runs - getting back to 10 miles, then 12, 13.5, then 14. And I plan on keeping long runs in my training plans. Especially since I'm eyeing up a spring marathon. As I continue to train with long runs, I continue to use my favorite running accessories to get me through these long runs. My love for Camelbak has been been increased. You see, I had trained for my first 3 marathons and few half marathons with my Camelbak original. Heck, I've even raced with it. I love the hands-free design of Camelbak - a place to store your fuel/cell phone/toilet paper/gum and a water carrying system that allows you to have water whenever you want! As you can tell, I was already a Camelbak fan. The only thing that has changed over the years - is that my cell phone has gotten larger - which takes up space in the little single pocket of my original Camelbak. And I was starting to get annoyed at not being able to quickly access my fuel in the pocket on the back. I have tried other options for fuel and water in the front of me - carrying a water bottle, fuel belts, shoving gum/fuel into my bra - all have been annoying. But then I came across an opportunity to try out the Camelbak's Marathoner. 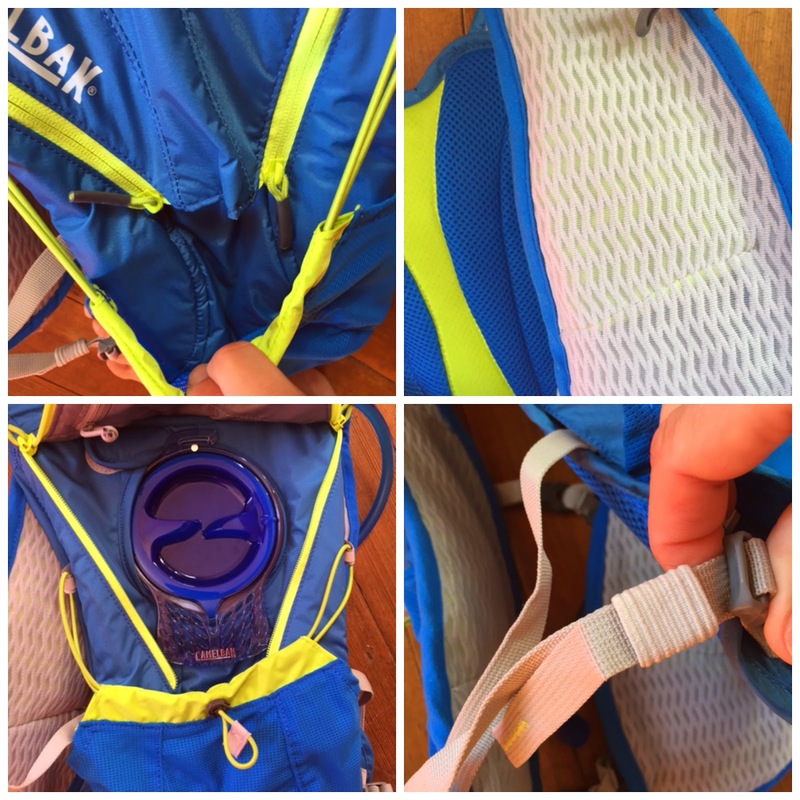 Still - a wonderful method to bring water with you on the long runs but with pockets along the front strap areas for quick and easy access to everything you need (or may need)! Camelbak didn't stop there in the improvements - they also went ahead and made it possible to lengthen the straps of the overall pack with velcro hidden straps - to allow for taller or shorter runners to enjoy this fabulous pack. They also made the straps a lot easier to use and have provided a great way to tie up the extra straps so they aren't swaying around while you run. Some people have asked if the sloshing of water bothers me. Nope not at all. The water doesn't even slosh around because after I've finished filling up the water reservoir, I close it up and tip it upside down. Then I hold the water hose higher than the reservoir and squeeze out the excess air! My fuel of choice is usually Honey Stinger. I can have an angry digestive system when I run, but it loves Honey Stinger! I live in an area where there are not a lot of public restrooms or stores to stop by to use the facilities. But luckily I live in an area where there are plenty of wooded areas. The problem is that leaves do not always do the trick with wiping. 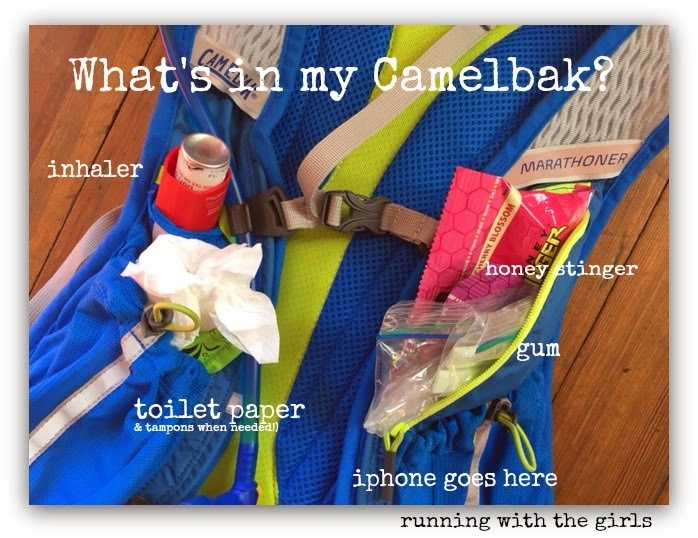 Just before heading out the door for my long runs, I roll up a portion of toilet paper and tuck it into my Camelbak pocket. Now I'm good to go. And do not worry if it's raining....your toilet paper just back a wet wipe and that's even better! I always run with gum. It is something I started early on and now I have to have my gum. I've even gotten out a mile on a run and realized I had forgotten my gum - so I come home and get it. When I'm out on a long run, I like it to be accessed easily. I've also noticed with sweat and heat, gum can get sticky and start to dissolve if I leave it in the original packaging. To avoid this, I unwrap individual pieces and put them in a small plastic baggie. That way I don't have to worry about unwrapping the gum or the dissolving part! For safety mostly. Sadly most of my running has been solo. I feel a bit better having my phone with me. But I also like having my phone with me for the random selfie or if I'm not feeling okay - the RESCUE ME call (that is if Ward answers)! If my mileage isn't super long, I'll use my phone for a gps to track my mileage as well. But most of the gps apps do take up a ton of battery, so I try to not do this all of the time. house with it on saying she's a runner girl and training. I don't use my Garmin a lot but I tend to pull it out when I'm going for a long run. The battery lasts a lot longer than my phone and it's easier to see my mileage with the watch on my wrist rather than having to pull out my phone. I love the simple design of this Garmin. I don't need all of the fancy bells and whistles of the higher priced Garmins. 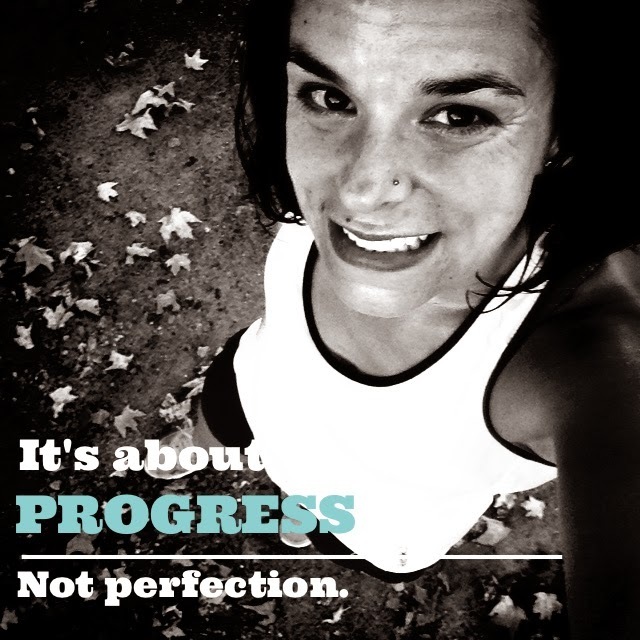 I just need mileage, average pace, and time. Of course. Zero chaffing. Fun colors! The smoothest fabric that stands up to hundreds of washings and does not fall apart! 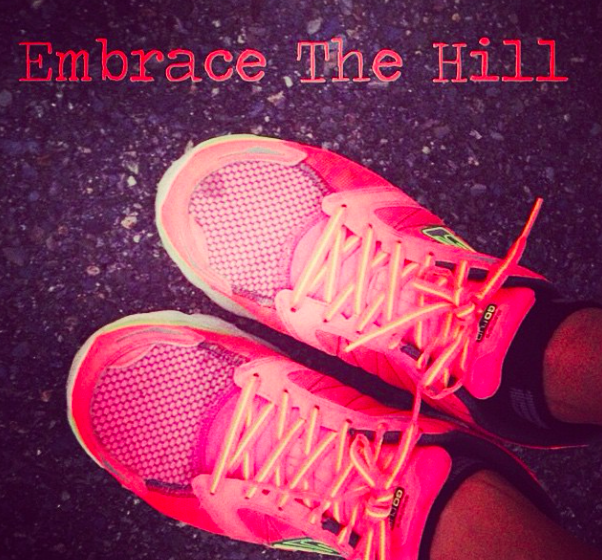 Made by two lovely woman runners who know what runners love. That's why I love Spandits! When you order your Spandits - let the ladies know I sent you! Of course shoes are super important for a run. Wearing shoes that do not fit right or do not give you the ride you want are no good. If they make you hurt, don't wear them! It's really that simple. but finding the right shoe for you can be a daunting task. For me, the search took a long time - but I have found them (thanks to my job at the Rail Trail Run Shop and my friends Amy and Seth). Now my feet and arches are happy every time I wear them. I admit it. I do switch up my shoes every so often. I think it's necessary. But every time I put my Skechers on my feet after wearing another brand, my feet seriously say "ooohhhh thank you!" My favorite Skechers have been the Go Run Ultras (super cushioning) and Go Run 3 (lighter weight yet still cushy). Stay tuned for more on this shoe as I have a new pair coming tomorrow that has a ton of meaning to me. I just wish I was faster so I could be an ambassador for Skechers - because they really are the shoe for me! I would give up all of the other shoes if Skechers chose me. Just had to put that out there! And you cannot forget socks. Socks have the power to make or break your run. 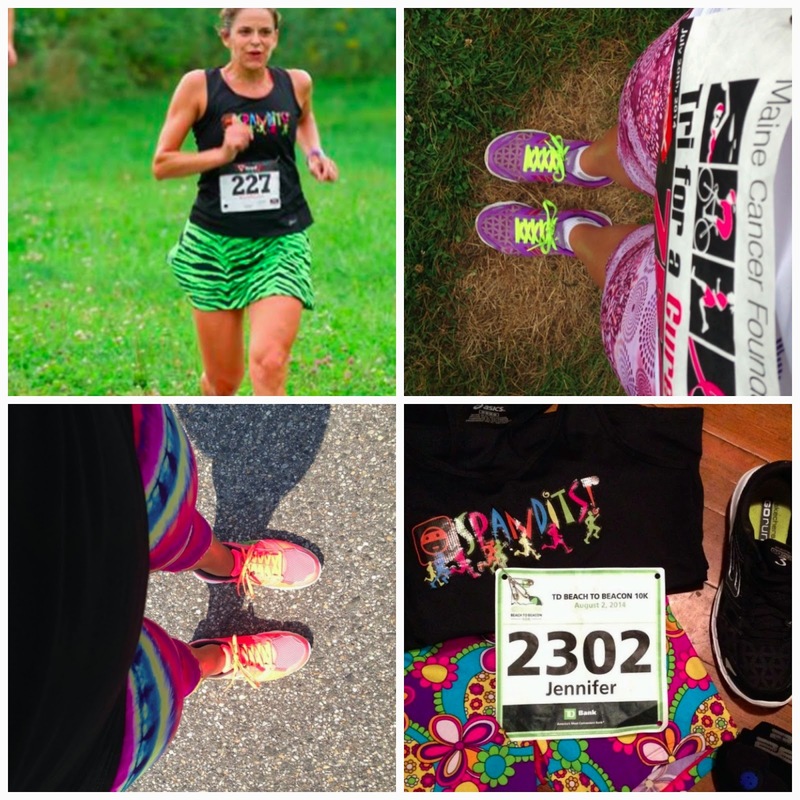 It's crazy that one little piece of clothing has so much impact on your run. Stable 26 has been an amazing addition to my running routine. My shoes do not slip and I do not get blisters. I'm impressed! 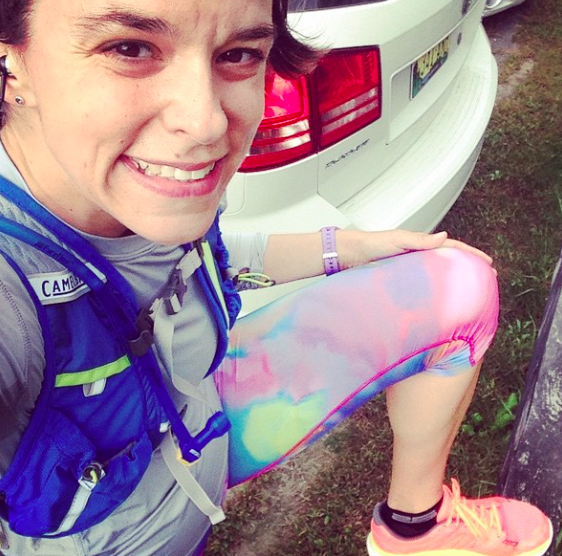 What are your long run necessities? Share! I kind of tend to carry the same things with me for any run - phone, mace and always have a spare GU stashed in the pocket of my water bottle. Oh and I actually carry some cash in case of emergencies. I have the CamelBak Dart and it is an essential for me. Oh cash! I never bring it. But I should!!!! I also always take a bandaid with me. You never know! I have wanted to try a vest instead of a waist belt. I wonder if they are comfortable though and I am only a half marathoner not a full.